According to research by McKinsey & Company, 45% of jobs we are paid to do can be automated by making changes to technology that is already available. Many businesses will take advantage of this finding to reduce costs and provide more convenience for customers. Automation has had an impact on many industries, including the food industry. Customers now have the choice to order in advance using their mobile phones. This form of restaurant automation reduces the need for customers to wait in line. Ordering through a phone also places less pressure on the cashiers because they are less likely to get overwhelmed by long lines. Mobile phones can also be used to pay for orders, which leads to a decreased likelihood of cashiers making mistakes when dealing with cash transactions. Starbucks uses this type of automation technology as it allows customers to place their orders and pay via their mobile phones. Arranging shifts for hourly employees can be time-consuming. Restaurants gain a wide range of benefits from being able to schedule their staff easily and conveniently. A fit for purpose scheduling system needs to include features that will backfill shifts if one of your employees cannot attend work. The system should also contain communication features that help you stay in contact with your team without the need for emails, SMS and phone calls. 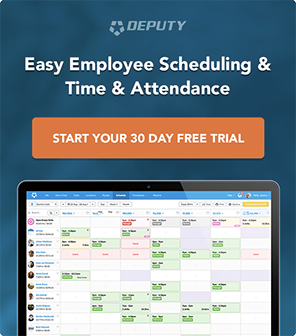 Deputy has the above functionality (and more) to help you schedule your restaurant’s staff. The auto-scheduling feature enables you to automate your shifts with a single click. You can forecast your shifts using different signals and even use historical insights to manage the effect of things that are out of your control. For simple and seamless scheduling, click on the button below to start your free trial and see for yourself how Deputy can automate your employee shifts and why it’s trusted by brands like Nike, Amazon, and Ace Hardware. Your new hires and existing employees need to be properly trained to ensure the success of your business. 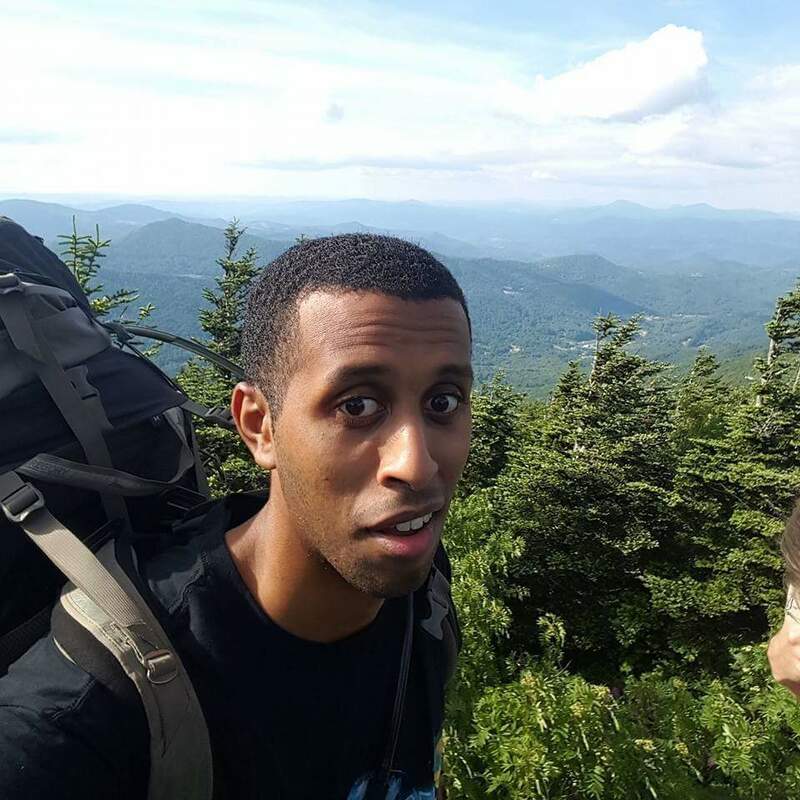 Providing the right training at the right time can consume a great deal of time and resources. However, you can automate training by using games or interactive programs. You can also take a leaf out of Walmart’s book by using virtual reality to train your restaurant’s employees. Automated menus are becoming increasingly popular in fast food restaurants. For example, McDonald’s uses digital menus that change the display at different times of the day. Breakfast items are displayed before 10.30 a.m. and the displays change to show the lunch menu from 10.30 a.m. onwards. McDonalds and Wendy’s are only two of a growing number of fast food restaurants that have introduced self-service kiosks as a way to automate some aspects of restaurant service. Customers use self-service kiosks to reduce the time spent in line. Using automated self-service kiosks also helps customers order more accurately as they can review orders without the pressure of feeling like they are holding up the line. While automating different functions of running a restaurant is becoming common-place, fully-automated restaurants are still in their infancy. It is yet to be determined whether customers will be enthusiastic about eating in an establishment with little or no human contact. Spyce opened in Boston last year and is the brainchild of a celebrated French chef along with some Massachusetts Institute of Technology (MIT) students. The restaurant concept is based on robots cooking complex food for customers. The kitchen is fully automated and this has provided the ability for people of all income levels to afford good, healthy and nutritious food. The founders stated that, as undergraduates, they could not pay $10 to $12 for every meal. As a result, they found that there are people who want to eat healthily but were priced out of quality food. Spyce is described as the “intersection between technology and hospitality” by mixing properly sourced ingredients with their robotic kitchen. The result is healthy meals that cost $7.50. It remains to be seen whether this automated restaurant that serves affordable and healthy food will be a hit with customers. Spyce is less than a year old and therefore is too early for a proper assessment of whether this concept will succeed. In 2015, Eatsa was launched in San Francisco. This automated restaurant was built around significantly reducing the human element. The front-facing part of Eatsa had no cashiers, wait staff or bussers. However, there were a few members of staff walking around ready to help customers who were having trouble placing their orders. Unlike Spyce, the food at Eatsa was prepared by people. The individuals preparing the food were kept out of sight, so there was no indication of whether the food was cooked by a robot or by a human being. Eatsa required customers to use a credit card at a self-service kiosk to select what they wanted to eat. The menu was made up of rice, quinoa or salad bowls that the customers could add ingredients to. After a few minutes, the order would be presented in a cube with the customer’s name on a screen. It appears that a fully-automated restaurant was too much for customers, as Eatsa closed all five restaurants in 2017. The company’s blog states that they “expanded their retail footprint too quickly.” They are now concentrating on providing other restaurants with the Eatsa platform. The closure of Eatsa restaurants is not a sign that all automated restaurant will fail. Like different types of restaurants, there are pros and cons of running an automated restaurant. Below are some benefits and disadvantages of doing so. Automated restaurants provide a high level of accuracy because customers can take their time to review their order. A busy fast food restaurant with long lines can place pressure on the customer and the cashier. This environment can lead to mistakes being made. Automation can also improve the accuracy in back of house restaurant functions. Where robots prepare food, meals are cooked to a predetermined specification every time. The quality of the food is not determined by how many orders are waiting. There is an increased chance of chefs making mistakes with orders during busy and stressful restaurant times. Paying for labor is one of the highest costs when running a restaurant. With the increase in minimum wage in different states, automation could be a way to save on costs. Automated restaurants can take advantage in the decreasing cost of technology to offset the rise in paying employee wages. Automation also addresses the unpredictability associated with working with people. When running an automated restaurant, you don’t have to be concerned about employee absenteeism due to sickness and unauthorized leave. Another aspect of running a traditional restaurant that could be costly is making mistakes when scheduling employees. 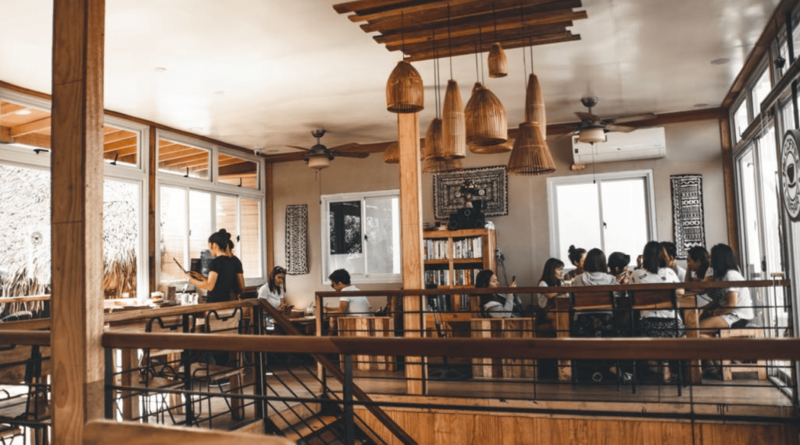 Restaurateurs in some states are subject to predictive scheduling legislation that penalizes them if they do not stick to certain conditions when scheduling employees. Automated chefs and servers can continue to work 24 hours a day if necessary. The threat of financial penalties for violating predictive scheduling legislation is decreased when running an automated restaurant. Another benefit of running an automated restaurant is the added level of efficiency that it provides. As seen above, automation removes the possibility of misinterpreting food orders. Additionally, an automated restaurant will ensure the right amount of ingredients is used in food preparation every time. Therefore, you’ll be able to produce a more accurate forecast when predicting your inventory needs. Allocating the right amount of ingredients every time to every meal also prevents wastage, therefore will keep your costs low. There has been an increase in fast-casual restaurants that aim to offer convenient food, served quickly, and at a fair price. Automation enables restaurateurs to deliver these three aspects in a cost-effective way. If your automated restaurant is a fast food or fast-casual concept, automation can improve customer service. 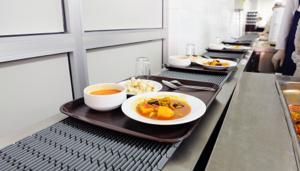 As more people are time-poor, they welcome the opportunity to reduce waiting times for their meals. Automation that reduces waiting is not just for restaurants. 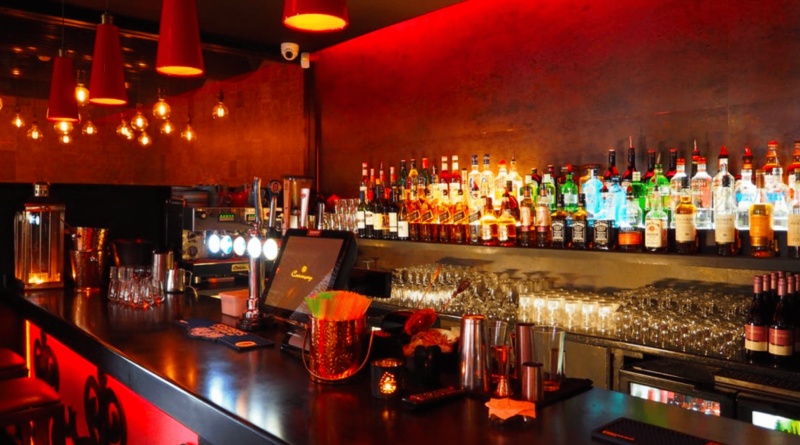 Bars can also take advantage of using automation to improve customer service. For example, Pour My Beer allows customers to pour their own beer if they do not want to wait to be served by a bartender. To remain legally compliant, Pour My Beer requires customers to buy a radio-frequency identification-enabled card (or wristband) to get access to the beer machine. Eating is historically a social event and meeting up for lunch and dinner is one of the ways that people connect. Automated restaurants remove this connection because of the reduced human contact. There have been many studies that show that technology contributes to loneliness. Automation has seeped through every aspect of our lives and it remains to be seen whether this will extend to the widespread adoption of fully-automated restaurants. Customers cannot form an emotional connection with machines, therefore they may prefer to be served by a human being, even if it means waiting in line for longer. Being served by a human being gives the customer the chance to engage in small talk. The importance of these small interactions should not be underestimated in terms of making customers feel valued. 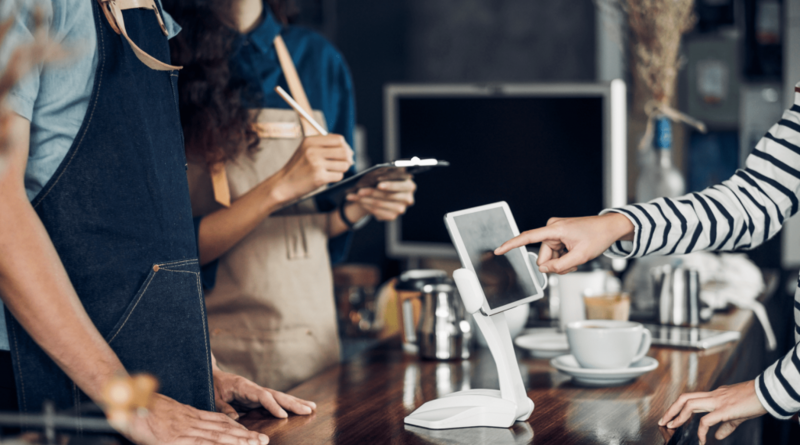 Not every customer who wants to eat at an automated restaurant will be familiar or comfortable with using technology which can make the experience daunting and intimidating. If a customer is having difficulty using any part of the automated restaurant, they may feel embarrassed to ask for help. This is especially the case if they see everyone else around them experiencing no difficulties. Using automation in restaurants can turn into a frustrating experience, which is a direct contrast of what the service should represent. As a result, automated restaurants should always have support staff to assist customers. Automated restaurants may provide a reliable service within set parameters and boundaries. However, one disadvantage is that customers with complex problems are unlikely to get the right assistance. For example, a customer may want to remove an ingredient from their meal, but that particular customization option is unavailable. In this situation, traditional waiting staff would communicate the special requirements to the kitchen. However, an automated restaurant’s options are limited to only what has been pre-programmed. This lack of flexibility can lead to a reduced customer experience. 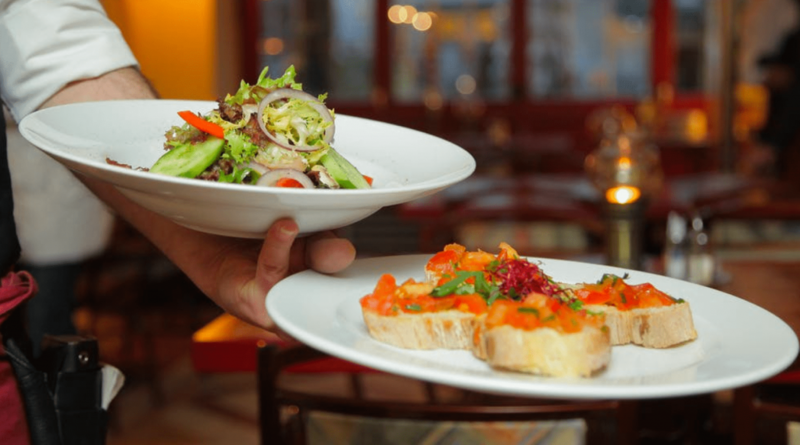 The cost of opening and running a restaurant varies depending on the type of establishment you choose. Although you can make savings on aspects like labor costs, starting and running an automated restaurant can be costly. For instance, Spyce founders have raised $25.9 million to fund their automated restaurant. It’s unlikely that most automated restaurants will require such a significant amount of funds. However, the technology to operate a fully-automated restaurant is fairly new and still expensive. It’s likely that you’ll need specialist maintenance and repair of your automation technology which could increase costs. Whether you are running a fast-casual restaurant, food truck or any other type of restaurant, Deputy can take care of your employee scheduling needs. Sign up for a free trial of Deputy below (no credit card required!) to find out how we can help you increase the efficiency of your restaurant.